Imagine snacking on peanut butter that’s about one-third the calories and 87% less fat compared to traditional peanut butter. That means guilt-free smoothies, PBJs, peanut butter dips, oatmeal, pancakes—you get the idea. 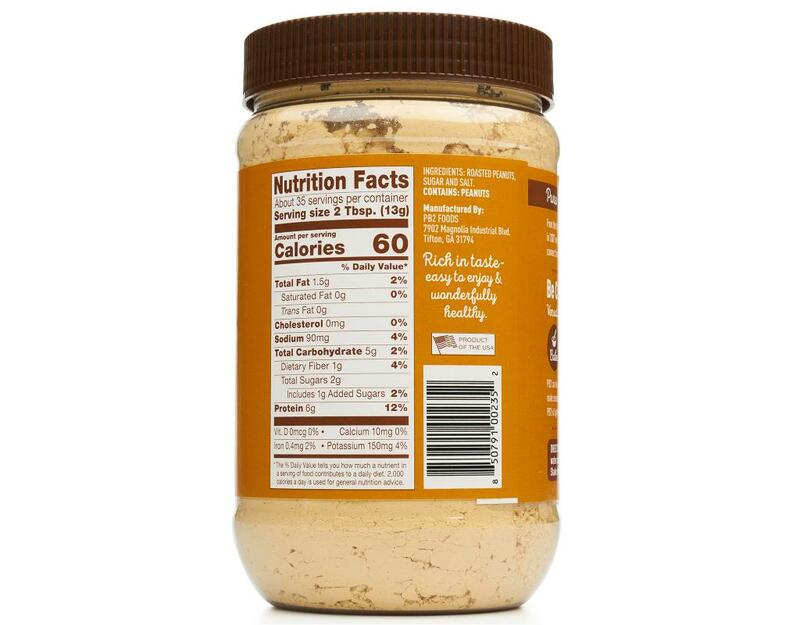 PBfit peanut butter powder is your new non-guilty pleasure. 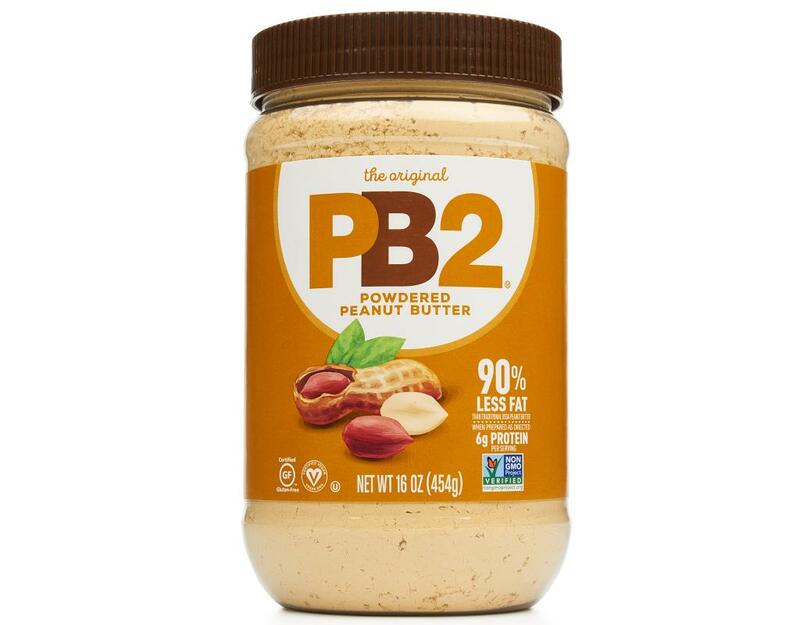 Combine PBfit and water for a delicious, reduced-fat peanut butter spread. 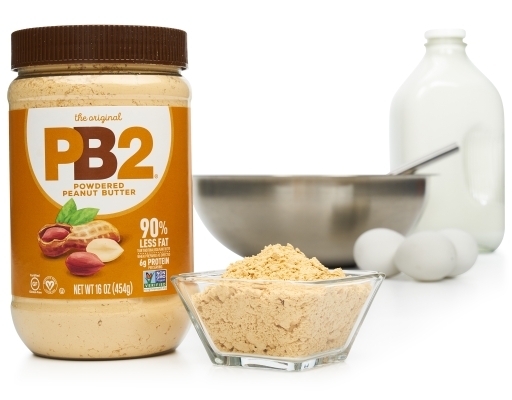 PBfit Peanut Butter Powder also gives a delicious protein boost to smoothies. 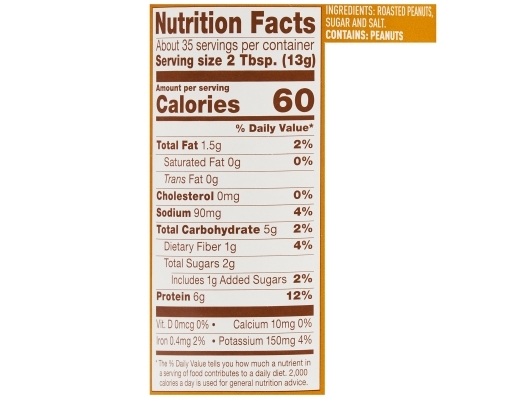 Each serving contains 8g of protein. People go nuts for PBfit and here’s why: they don’t expect it to taste as good as regular peanut butter. So when it does, they get super excited, even a bit obsessed.